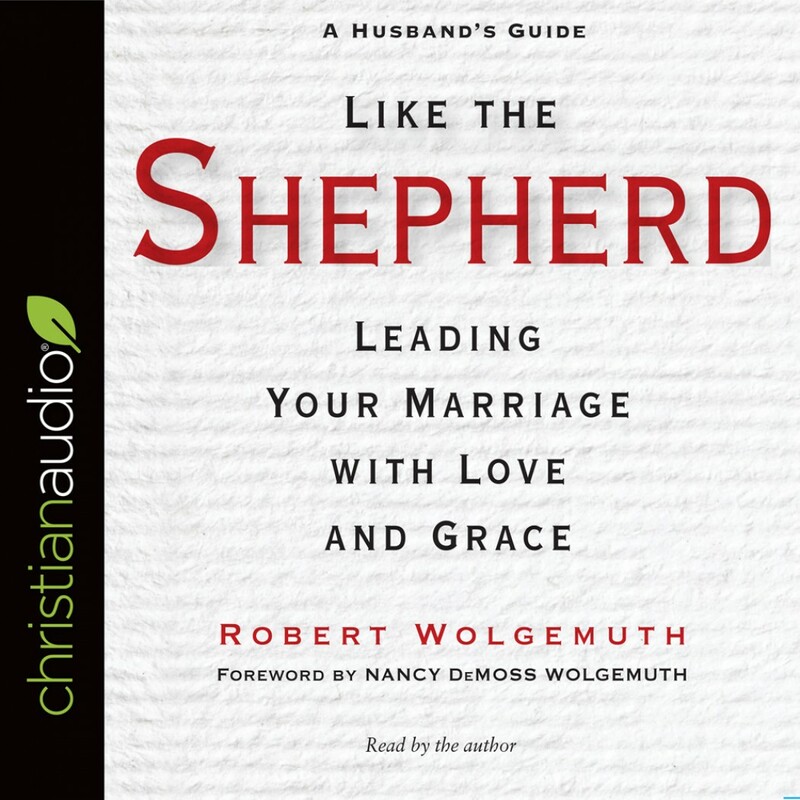 Like the Shepherd | Robert Wolgemuth | Audiobook Download - Christian audiobooks. Try us free. A husband's God-given responsibility to his wife is to be her shepherd: to love her, serve her, comfort her, protect her, provide for her, sacrifice for her, and lead her. Like the Shepherd guides men on how to embrace the role of shepherd, drawing on the wisdom of the Bible to give men practical, powerful advice on how to take responsibility for their relationships and realize the Christian ideal of a healthy, happy marriage.